This packet sows up to 67 feet. Corn on the cob is one of the best, and most highly anticipated summer treats. 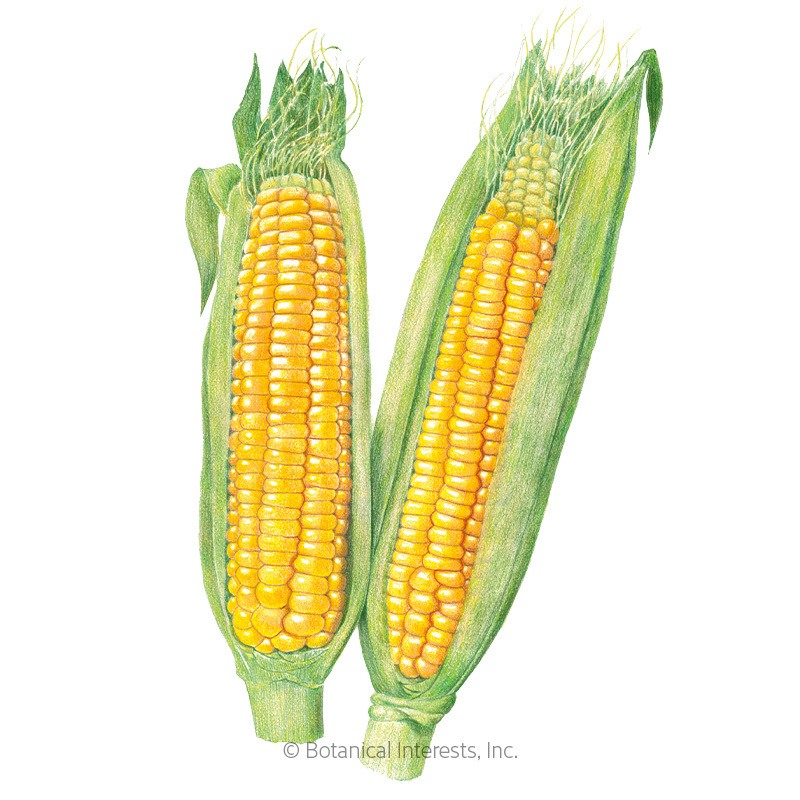 Homegrown corn has amazing flavor and tenderness, so much better than what you find in the grocery stores. 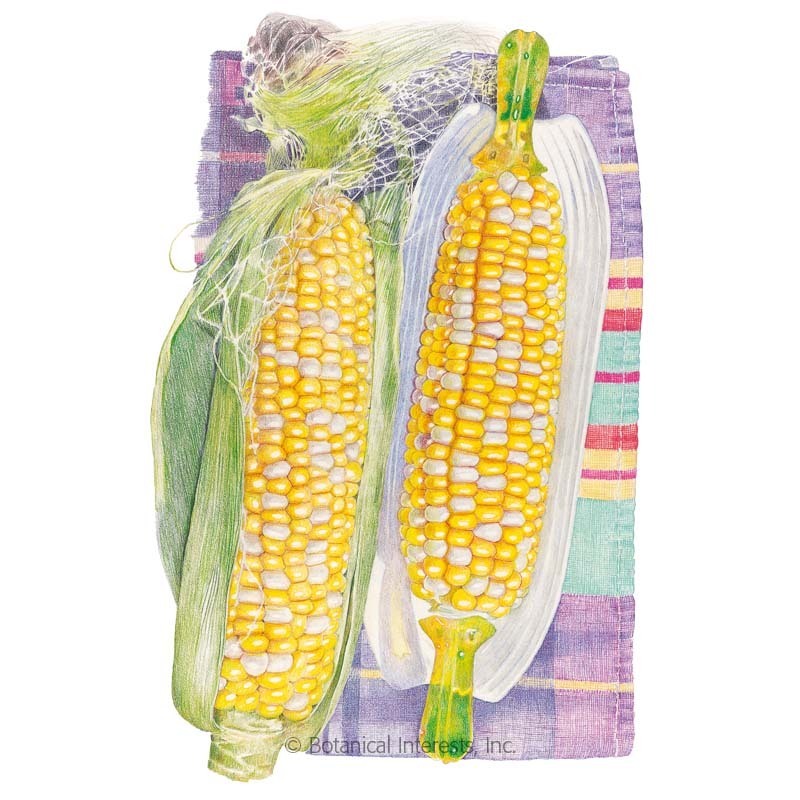 A perfect blend of luscious, white, and yellow kernels just bursting with flavor, this corn will be a hit at your next barbeque. 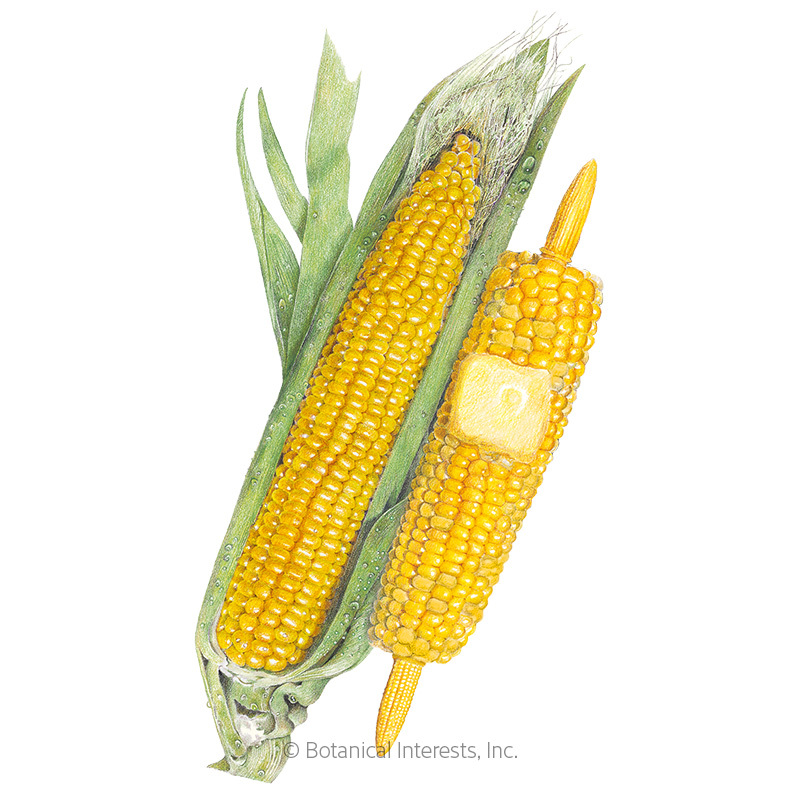 Each 7" bicolor ear has about 12 rows of sweet, creamy kernels. 'Honey and Cream' cans and freezes well, too—savor summer all year! Disease resistant. 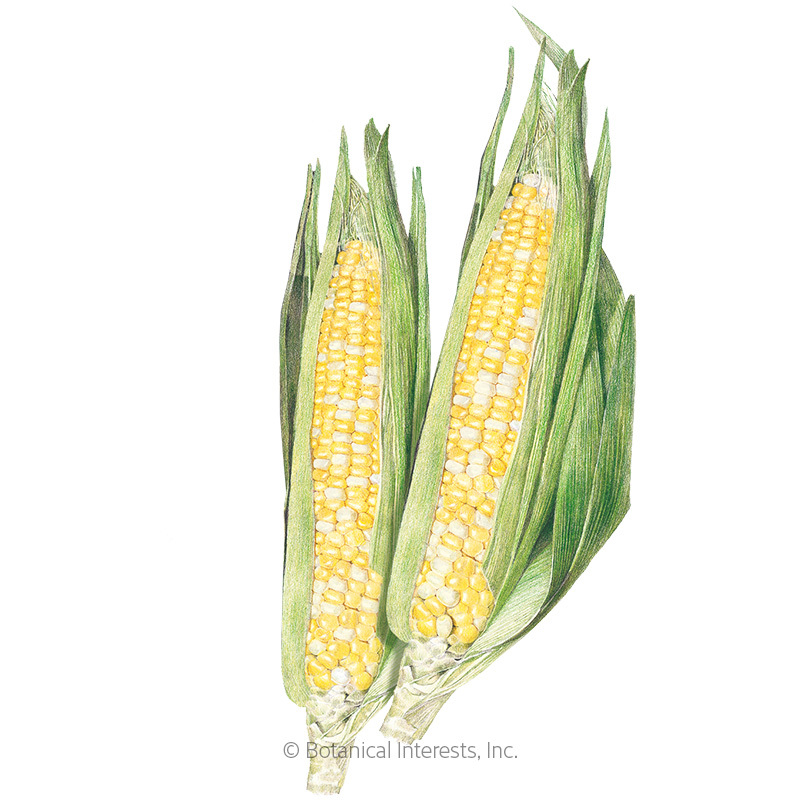 Variety Information: 7" ears with 12 rows of bicolor kernels. Resistance to common rust and Northern leaf blight. When to Sow Outside: RECOMMENDED. 1 to 2 weeks after average last frost and when soil temperature is at least 60°F; ideally 65°-90°F. When to Start Inside: Not recommended; roots sensitive to transplanting. Best results occur when seedlings are transplanted less than 2 weeks old. Harvesting: Corn is ready about 3 weeks after the silks appear. Harvest when the silks are brown, but not dried, and the husks are dark green; ears should be plump, and rounded rather than pointed at the tip. 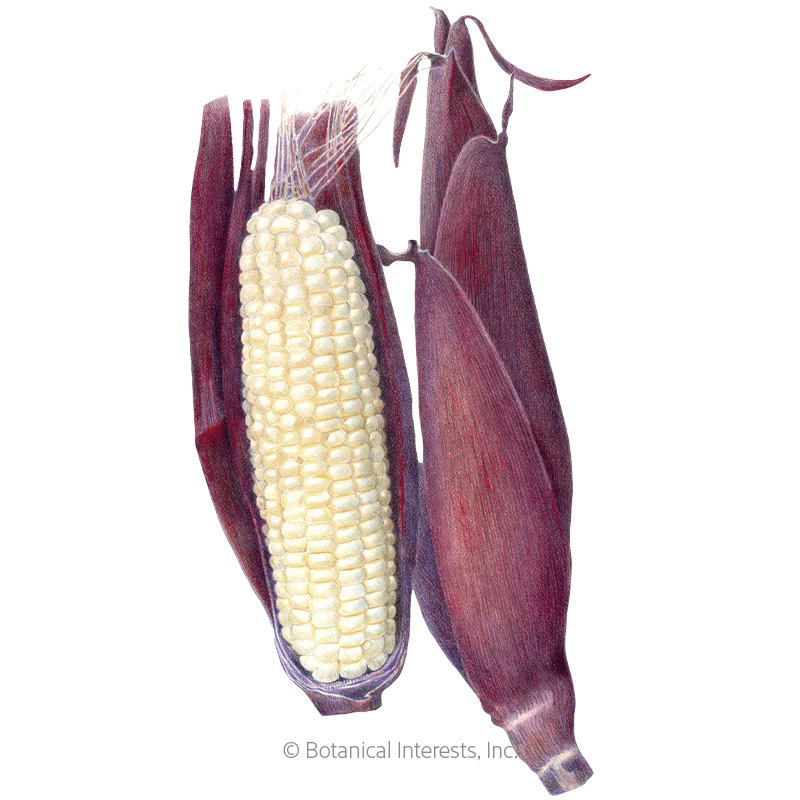 To test for ripeness, gently pull back the husk and pop a kernel; the liquid should be whitish; if it is still clear, ears are not quite ready.